The module aims to provide a coherent analysis of the relationship between law and business. 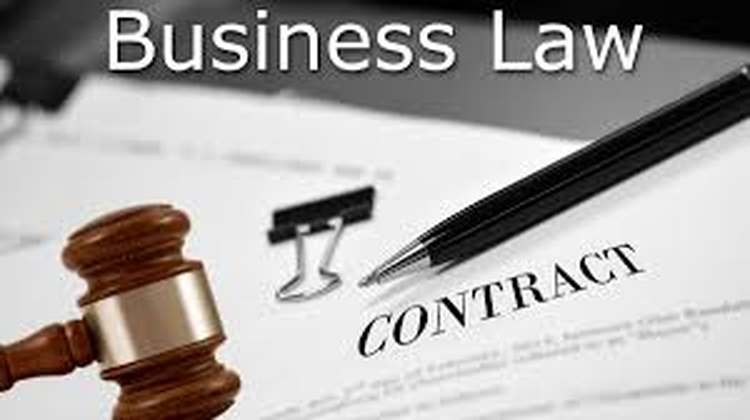 Law is an important part of the business environment, providing a framework for the creation and regulation of business relationships and activities. This module will give students an understanding of the nature of law with particular reference to the English Legal System, Contract, Tort and other areas of law that affects businesses. Further, this module provides students with an opportunity to develop detailed knowledge and understanding of the sources and content of this area of law, alongside a parallel development of analytical, application and communication skills. This module has its own specific learning outcomes and also contributes to the course learning outcomes. Develop an understanding of the place and function of law in business organisations and transactions. Analyse the legal liability of parties in business transactions and recognise the case for reform in this area of the law. Demonstrate the capacity for legal analysis, research and problem solving skills within the context of Business Law, including the ability to produce a written advice (for example, be able to answer a problem). Identify key arguments and structure a reasoned opinion of a general or a specific nature and retrieve information from a variety of sources. B3 Make effective use of synthesis: for example in formulating and solving business problems. C1 Make effective use of communication, IT, numeracy and quantitative skills. C3 Make use of effective self-management in time, planning and behaviour.